Do you know when unusual activity is happening in real-time? Would you like to be alerted when a particular person enters the building? Do you have video evidence of the crime that's about to happen? Are your cameras so 1999 that you cannot read the license plates or see the subject's eye color? 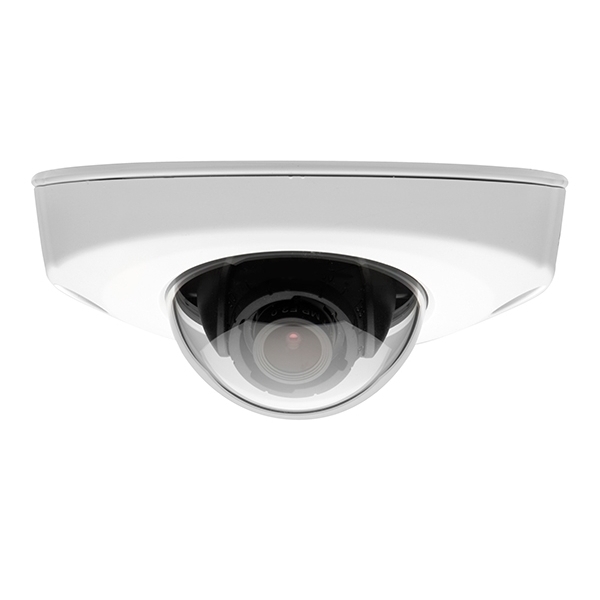 Is your video management system reactive or can it really "see" and alert you BEFORE a crime? Our artificial intellegence (AI)-based video surveillance cameras systems do all this and much more. A basic digital surveillance system consists of video cameras (wired/wireless), VMS (Video Management System) software and network connectivity (LAN, WAN, WLAN). Advanced surveillance systems provide for facial recognition with alerting functions when a certain category of person enters a space. Advanced systems provide AI-based behavior anomaly alerts proactively notifying security personnel of potential harm or disruption. At coreXsecurity, we offer these capabilities and more with the following best-of-breed product suite. Aimetis Symphony™ is award-winning intelligent video surveillance software that offers a single, innovative, open IP video platform for video management, video analytics, system integration and alarm management. Axis - coreXsecurity is an authorized reseller of Axis Cameras - the best network cameras on the planet with amazing distance, crystal resolution and their advanced technological enhancements. Provides a 360º view and optical zoom for detailed views. Surveillance on bus and train. Please contact us to inquire about a free site survey of your facilities to determine how you may increase your security and peace of mind. Email us: Info [@] coreXsecurity.com or by clicking the envelope icon in the upper right corner of our website.